We offer powerful, robust, flexible, and easy to use solution designed for automation and efficient management of call centers, allowing real-time collaboration and improving productivity between agents and supervisors. We offer call center solutions in Cameroon, designed to manage inbound and outbound call campaigns. Our solutions are flexible and cost-effective, includes all required components for the businesses in UAE that aim at establishing a more effective communication with their customers and increase the customer satisfaction. 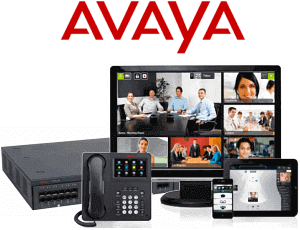 We offer call center solutions and contact center solutions from Avaya, Cisco, and Asterisk. An effective Call center solution makes call centers to run more productively. There are many solutions to aid call centers in managing the customer relationship. The various call center solutions are the kinds of software that assists the call center to manage and control their call flow. The products and services along with call flow determined the need for customer relationship management, Many companies build their in-house call center integrated with CRM software that can completely enable a call center to handle the customer base efficiently and effectively. A call center handles the customer engagement for business. 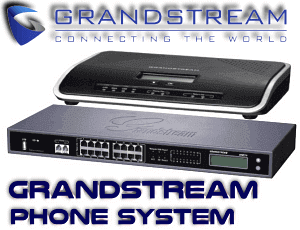 The call center is helping business for receiving or transmitting a large volume of requests by telephone. There is a different type of call center solutions. 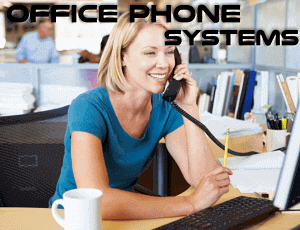 A call center setup handles the calls either inbound or outbound. A call center agent might handle lead generation, account inquiries, customer complaints or support issues. A call center is a streamlined a business which handles a large volume of telephone calls. An inbound call center assists the business by effectively handling incoming product support or information calls from their customers and potential clients. Outbound call centers providing call solution for telemarketing, Feedback Calls, political donations, New Service Launch Calls, market research, and debt collection. An inbound call center specializes in answering all sorts of incoming business or support calls. Inbound call centers are mostly customer service focused on this customers are calling a business or organization for the answers. The nature of call handled in inbound calls are sales inquiries, client support services etc. Customer requests may be related to a product, an order or a billing problem. E-commerce sites are one of the biggest users of Call Center solutions. The management of their incoming calls is very important to provide quality service to customers. The fame and reputation of a brand may depend on it. As such, We develop solutions in which it forces brands to develop specific processes. You may wonder your business requirements are entirely different. Don’t worry with years of experience in call center set up in UAE we customize call center solutions as per our client’s specific needs. In an Outbound call center in UAE, the call center agents make outbound calls to customers. 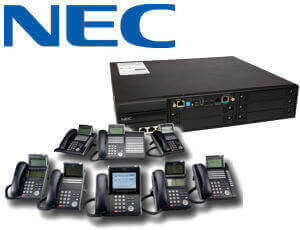 We help companies in Cameroon to connect with your customers with our complete range of outbound call center solutions. 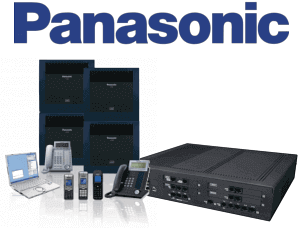 As a leading call center solution provider in Cameroon, we offered high-level of expertise and experienced outbound telephone call handling solutions. We let your call center agents work to achieve your business goals and offer a unique experience to your customers, and you don’t have to worry over how to manage your outgoing calls. With our call center set up in Cameroon, you can enjoy the Simplify management of outbound, telemarketing campaigns, polls, and mobile programs through advanced dialing modes, scripts, historical reports, analysis of voice, etc. With our easy to handle outbound dialing solution to deploy and manage, small and medium businesses now have the functionality they need to move forward. Delivering a satisfying customer experience is a top priority for most organizations today. With our Contact Center solutions, the customer interaction routed and processed more rapidly through several channels. Customers and agents have more channels of communication through chat, telephone calls, social media, SMS, email, and fax. Which means your customers experience reduced waiting times. Consumers are increasingly looking to digital communication methods like social media, SMS, Web chat and email, demanding the flexibility to interact with businesses through their preferred media. With a right contact center solution, they can contact you wherever they are and on the technology of their choice. This solution enables successful off-shore contact centers, 24/7 strategies and site consolidation to support callers in all markets worldwide. Call center Systems to serve as a clearinghouse for your telephone calls, where all customer contacts managed, documented and reported. 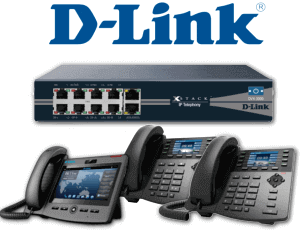 Call centers can efficiently transfer information about your business, Products, and services. At the same time, the information flow can be controlled and assigned to dedicated persons responsible for the area of expertise. Contacts and calls to be tracked and data to be gathered and analyzed for effectiveness and quality. 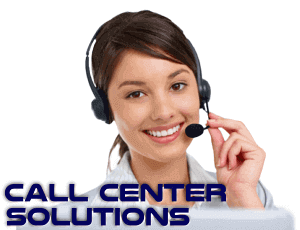 Call center Solutions also serve as the front-line of your business and its customer relationship strategy. Many companies, either it is large or small use call centers to manage and leverage their customer relations and customer interactions. Call Centers are a viable solution for many organizations seeking to increase the contact and interactions with their customers and clients. With the many options, available today due to technological advances call centers are effective and productive compared to previous times.